It’s been a while since you’ve heard from me. The reason is I am currently writing my second book, which has required a lot of my focus and energy. I hope you will forgive my silence and I promise to keep you informed of the progress of, what I hope will be a book that will empower, challenge and inspire. My work never stops providing me with opportunities to learn, grow and be inspired by others. Last week I had the honour of presenting the opening keynote presentation at the Australasian Military Medical Association in Canberra. Much of the conference was devoted to the issue of mental illness and trauma, and the need for healthcare professionals to provide care both on and off the battlefield. There was discussion and general agreement about the need to afford sufficient importance to the often invisible wounds suffered by those that serve and have served on the frontline (military veterans, first responders as well as civilian victims of conflict), and the often complex and lengthy journey involved in overcoming and healing from trauma, anxiety and stress. Initiatives involving evidence based research, the improvement and ease of access to health care for patients, and the accurate recording of diagnostic statistics were all part of the changing dialogue and narrative around mental illness and injury within the Defence setting. It was poetic that this conversation and conference was taking place within RUOK Day. It was heartening that we, as a nation, have finally started to change our culture and perceptions around mental illness and injury. 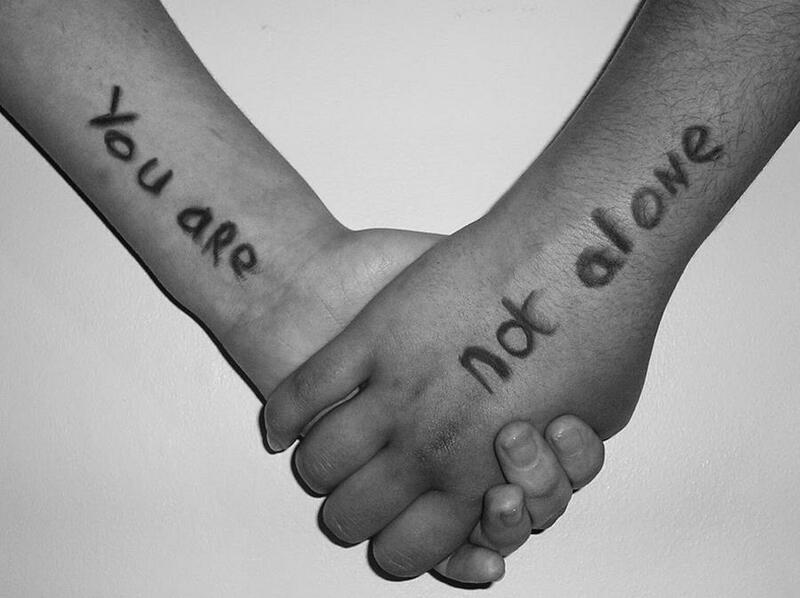 I believe this shift has taken place as a direct result of the courageous stories that have been shared over recent years by those that have suffered mental trauma and distress. The power of the story to challenge and change perceptions, attitudes, behaviour and even policy should not be underestimated. Testimony to the importance of story telling is that it is now being embraced more and more by industry, commerce and in the broader leadership context. We can and should all be story tellers. We should reflect on our own stories to gain greater insight into who we are and what drives us. We should give ourselves permission to be vulnerable and share our truths – the beautiful and the ugly. We should do this to create deeper, respectful and trusting relationships with others and to challenge opinions and perceptions that aren’t serving anyone. We often talk about the importance of getting an organisation’s culture right. 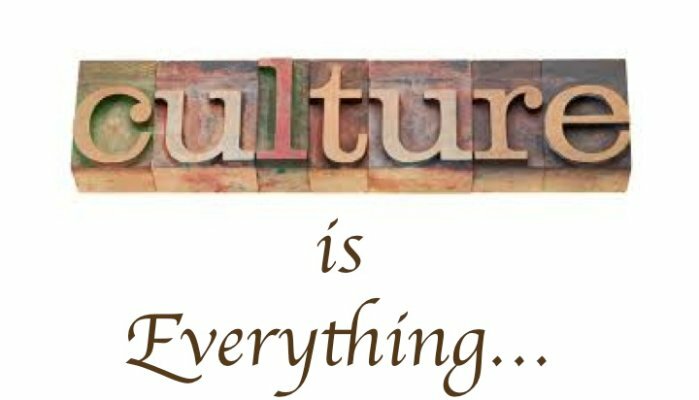 Culture I believe is a direct reflection of the relationships and conversations that exist and take place within an organisation. So asking the right questions, sharing impactful stories, and listening with an open mind and heart is the only way to challenge and change culture – and it starts at the top. Last week I witnessed the changing of culture within the Defence setting, and more and more I am witnessing the same beautiful phenomena with individuals, organisations and communities with whom I work. It is such a privilege. 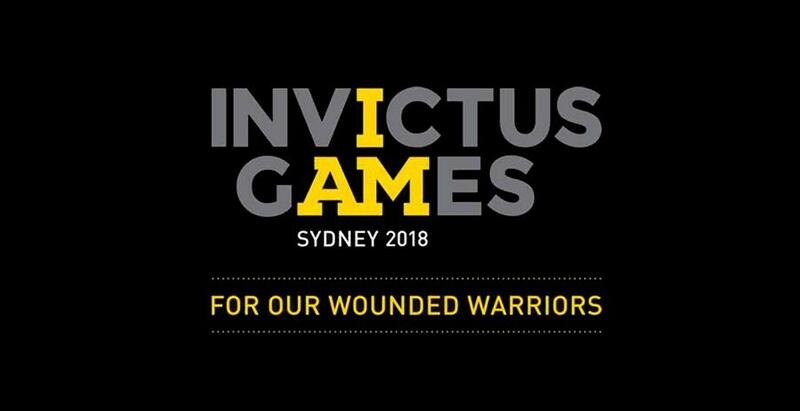 This coming week marks the beginning of the Invictus Games 2018, which will be held in Sydney. I encourage you to take a little time to watch the courage, resilience and comradery of all the teams taking part in the Games, many of whom are military veterans that have travelled or are still on the journey to recovering from mental trauma and injury. The stories they will share and the choice to use sport as a uniter and healer will, I’m sure, be tangible and inspiring. ‘Standing ovation at inspirational Legacy lunch in Wollongong’. 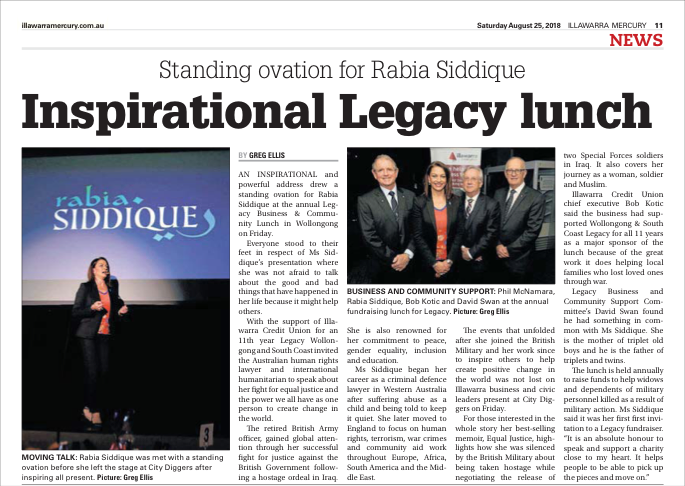 An inspirational and powerful address drew a standing ovation for Rabia Siddique at the annual Legacy Business & Community Lunch in Wollongong on Friday. I am delighted to be an Ambassador for a number of worthy charities and not for profit organisations that focus on serving and empowering others. One such organisation is 100 Women, an Australian giving circle that focuses on funding projects aimed at improved education, healthcare and economic independence of women and children in their communities. On Friday 2nd November at the Hyatt Regency Hotel in Perth, 100 Women will be holding it’s annual grant awards ceremony and I have the honour of MCing this event. If you would like to know more about the work of 100 Women, or how you can become a member, please email me at info@rabiasiddique.com. As an Ambassador of Opportunity International, I will be presenting at ‘Platform’ in East Perth on Wednesday, 21st November. Opportunity International helps everyday people like you and me give families living in poverty the tools to transform their lives and their communities through micro-finance assistance. If you’d like to know more about this amazing charity, please email me. As a Board Member of The Museum of Tolerance and Freedom, Australia’s first virtual human rights and social change museum, I am excited to share some information about the exciting events we have planned in the lead up to (delete and to celebrate) Human Rights Day on 10 December 2018. This day (delete) also marks the 70th Anniversary of the Universal Declaration of Human Rights. 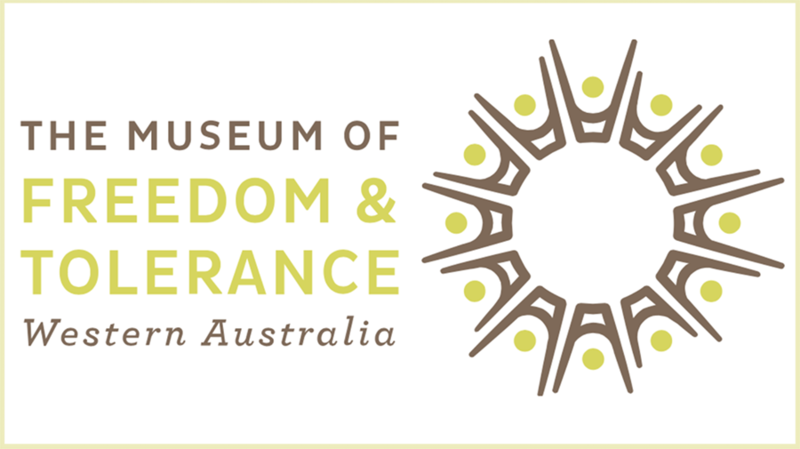 To learn more about the events, how you can attend, take part and become a member of our museum and movement to dismantle prejudice, discrimination and intolerance across Australia and our world, click on the link below.